When we first saw V/H/S at the Edinburgh Film Festival back in June 2012 it really caught us off guard. What we thought was just going to another run of the mill found footage horror actually turned out to rejuvenate the overused style with a fresh energy and wonderfully depraved sense of creativity. Whilst the second entry was far patchier than the first, it still managed to provide us a few moments of brilliance (most-notably Gareth Edwards's Safe Haven and Jason Eisener's Slumber Party Alien Abduction) and spur on our excitement for a third film. 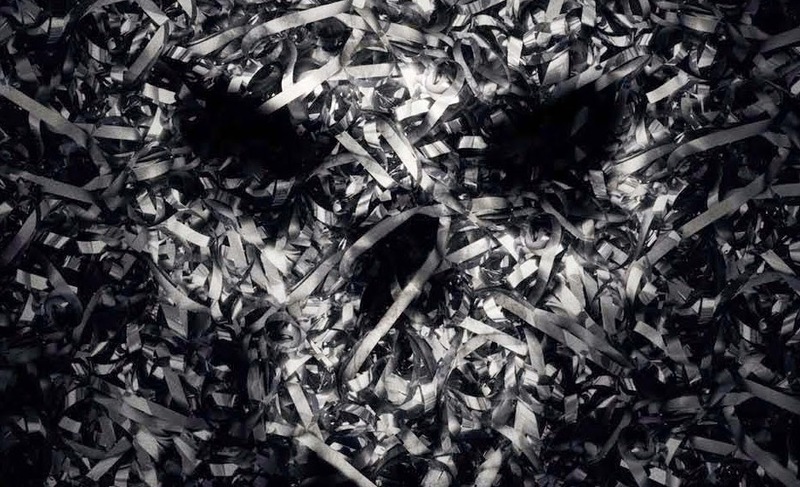 Titled V/H/S: Viral, the trailer hit the web yesterday and certainly looks promising. 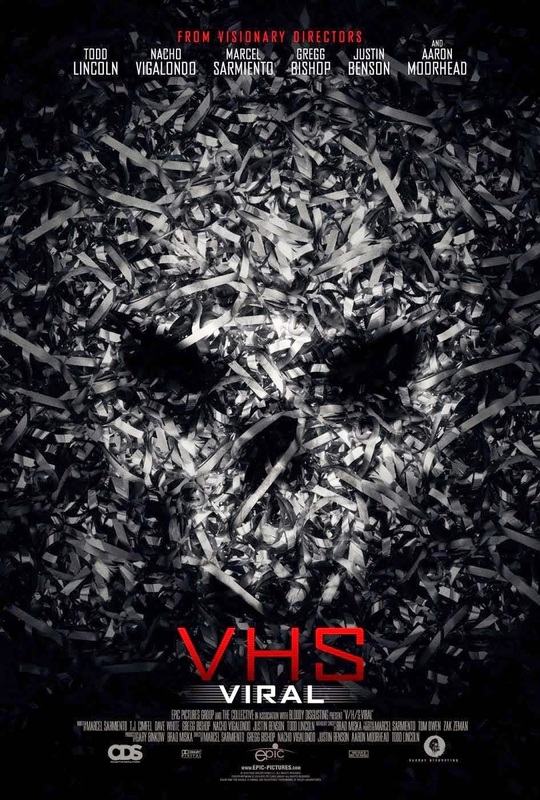 V/H/S: Viral features segments from directors Nacho Vigalondo (Timecrimes, Extraterrestrial), Marcel Sarmiento (ABCs of Death segment "D is for Dogfight"), Gregg Bishop (The Birds of Anger), Justin Benson (Wrecked) and Todd Lincoln (The Apparition). Proceedings looks suitably gory and chilling - but we just hope that the second sequel can achieve a similar consistent quality to the first film.